In May 2012, Vashti Hunter became the first British cellist ever to be awarded a prize at the International Cello Competition ‘Prague Spring’ in its 65 year history. She won her Laureate title playing the Dvorak cello concerto, conducted by Koji Kawamoto with the Pilsen Philharmonic Orchestra in Dvorak Hall, Rudolfnium, Prague. Vashti has performed in other prestigious halls throughout Europe, including the Wigmore Hall, Barbican Hall and Royal Festival Hall, St.John’s Smith Square, London, Schoenbrunn Palace in Vienna, National House of Vinohrady in Prague and the Salle Moliere in Lyon. She has played concertos with, among others, the Pilsen Philharmonic in Czech Republic; Filharmonica Brasov, Bacau Philharmonic Orchestra, Dinu Lipatti Orchestra in Romania; the Göttingen Symphony Orchestra, the Braunschweig Dom Sinfonie Orchester, the Südwestdeutsches Kammerorchester Pforzheim in Germany; the London Schools Symphony Orchestra and the Southbank Sinfonia in England. Vashti's performances have been recorded for the BBC, SWR (German South West Radio) , NDR (North German Radio), RAI (Italian Radio), ORF (Austrian Radio) and on KBS ‘Classical Odyssey’ (Korean radio and television). Much in demand as both soloist and chamber musician, she has been invited as soloist to important festivals such as PODIUM festival Esslingen, Lockenhaus, Ernen, DAVOS Festival Switzerland, Heidelberger Frühling, Festspiele Mecklenburg-Vorpommern, Prussia Cove Open Chamber Music UK, Serbia Cello Fest, Amsterdam Cello Bienaale, Encuentro de Musica y Academia Santander, Aurora Festival Sweden and Shanghai Chamber Music Festival. An avid chamber music player, Vashti has collaborated with eminent artists such as the ‘Quartetto di Cremona’, Steven Isserlis, Martha Argerich, Ivry Gitlis, Pekka Kuusisto, Susan Tomes, Erich Hörbarth, Nicolas Altstaed, Vilde Frang, Radovan Vladkovich and Ferenc Rados. As a founding member of Trio Gaspard, she studies with the renowned professor and previous member of the Alban Berg Quartet, Hatto Beyerle. The ensemble has numerous prizes in international competitions. They won 1st prize at the 5th International Joseph Haydn Chamber Music Competition in Vienna in March 2012, 1stPrize and special prize at the 6th International ‘Joseph Joachim’ Chamber Music Competition in Weimar and 1st prize at the International Chamber Music Competition in Ilzach France. Vashti has benefitted from solo masterclasses with Natalia Gutman, Steven Isserlis, Anner Bylsma, Bernard Greenhouse, Gary Hoffman, Alexander Rudin, Arto Noras and Torleif Thedeen. She has also had the fortune to learn from Ferenc Rados, Petr Nagy, Johannes Meissl(Artis Quartet), Gerrit Zitterbart(Trio Abegg), Avedis Kouyoumdjian and Peter Cropper(Lindsay Quartet). 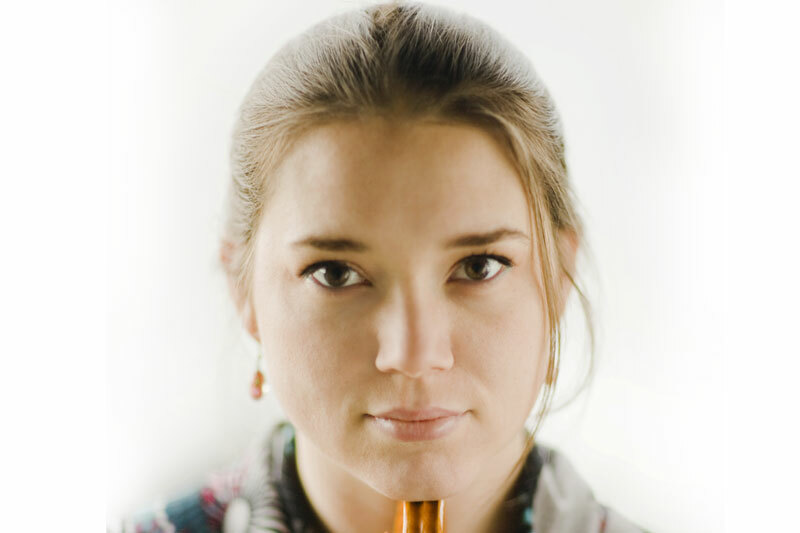 Vashti graduated the ‘Konzertexamen’ solo course with Leonid Gorokhov at the Musikhochschule in Hannover Germany in 2014, where she was supported by generous awards from the Leverhulme Trust and Deutsche Stiftung Musikleben. From October 2017 she will begin teaching chamber music at the Royal Northern College of Music in Manchester and cello at the Hochschule für Musik, Theater und Medien Hannover.